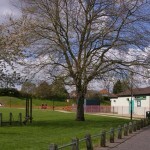 Cadge Road is a community within a community. 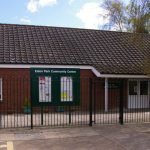 We offer a large main hall, with an additional small meeting room available and social club area open to members of the local community most evenings. 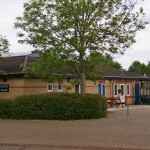 The community centre sits in the middle of open grassed area and is easily accessed off the outer ring road. 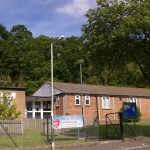 Located in the heart of Catton Grove our main hall is suitable for a range of activities and community use. 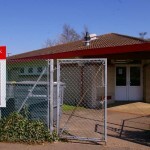 It has a fully equipped kitchen and car parking to accommodate up to 20 cars. 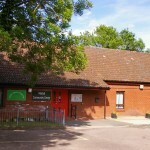 The centre sits next door to Pointers Field which offers excellent play facilities from tots to teens. 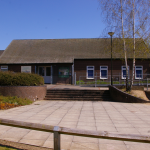 Set in the heart of Bowthorpe, Chapel Break Village Hall is a spacious, light and airy venue available for community hire and has great community facilities on its doorstep. 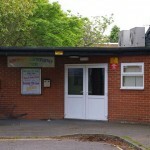 Greenfields is a long established community centre, suitable for all types of social gatherings and business occasions- both large and small. 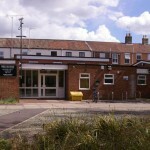 It has assorted sized rooms for hire, including a brightly coloured main hall and fitted kitchen with large range cooker. 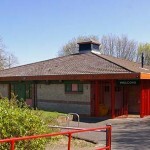 This single story community centre sits on the edge of Jubilee Park giving great access to the park and its play equipment. 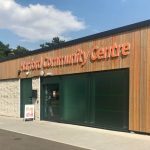 We have a large brightly painted main hall and 2 small additional meeting rooms available for hire alongside a newly fitted kitchen. 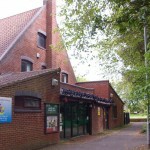 The community centre is perfectly placed next door to Pilling Park open space and children’s play area. 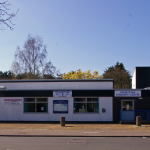 Our main hall is ideal for a range of community activities with a large light room, large windows and direct access to a secure outdoor space. 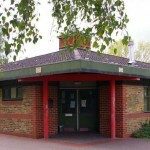 Alongside 2 meeting rooms we offer great flexibility for all occasions. 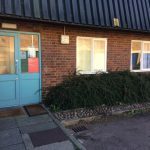 Our community centre in West Earlham is a venue growing in popularity with a new committee determined to make it a community hub for people of all ages and interest.